We’ve had a complete rebrand in mind for some time now, as the Cactus look & feel was starting to show a bit of wear after twenty years of steady use. The old Cactus brand served us well, but it was time for a refresh. In addition, when we first named the restaurant, we called it ¡Cactus!, using the traditional Spanish punctuation to add a bit of excitement. Years later, with the advent of all things iPod and iPad, people assumed we were trying to cash in on the tech boom by running a place called i-Cactus. Not so good. So, with a South Lake Union lease in the works we started looking for a partner to work with that could bring experience with both graphic design and web design—and hopefully some restaurant experience as well. After some searching, we hired LookatLao Studio here in Seattle. We had actually met with Geoffrey a year or so earlier to discuss some future website updates, but we never got around to it. Geoff had a full plate at the time of our offer, but I think he could sense a great opportunity with a company our size and we began on the project in early summer 2011. Geoff brought in a colleague, Nikki Cole and they spent a fair amount of time exploring different ways to redefine Cactus as a business. 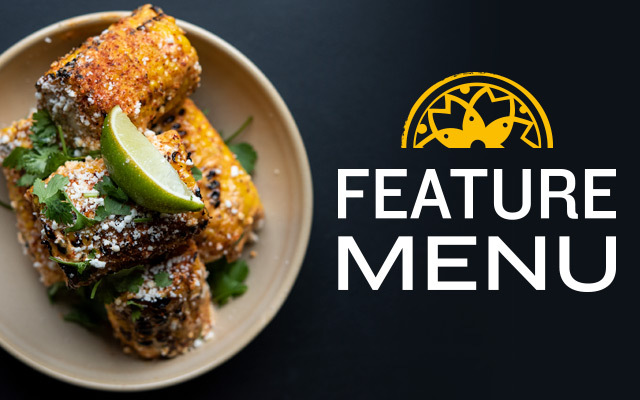 We definitely wanted to move away from the current trend in Mexican restaurants by avoiding anything that was too dark or too gothic. We wanted it to feel a bit more mature and bit more modern as well. And, we also wanted to get back to our roots a bit, by looking at ways to champion the American Southwest. In the end, the word that kept coming up the most was: vacation. 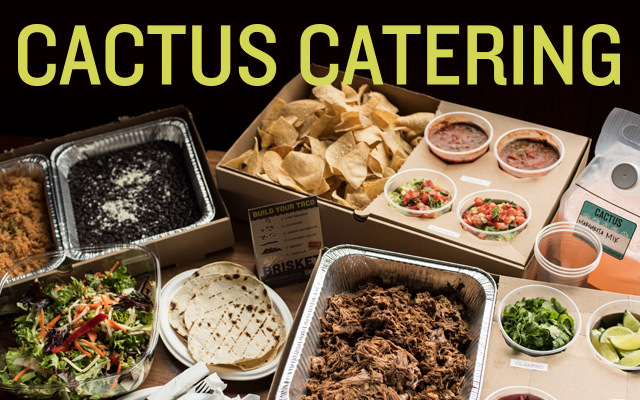 We want people to feel like they are on a vacation when they come to Cactus, and we wanted to convey that somehow with the brand. After a month or so of looking at various concepts and after much deliberation, we decided to go with a strong Southwestern identity system inspired by Mimbres pottery from a Native American Indian culture known as the Mogollon, who lived in what is now southern New Mexico. The Mimbres pottery incorporated circular shapes, animals and geometric patterns. Pulling from that, Geoff and Nikki took the project a step further and created unique logos for each restaurant, with each mark becoming its own abstraction of a cactus plant. From there we infused them all with a liberal dose of color inspired by bright, sun-drenched Southwestern palettes. When the identity system was complete we started rolling out collateral and introducing textures and color. After that LookatLao delivered a website completely rebuilt from the ground up. (You’re looking at it.) All the new work pulled directly from the brand project, and it is safe to say that we now have a fresh, consistent brand presence. This whole project was a really fun process and we’re all looking forward to taking it to the next level moving forward. 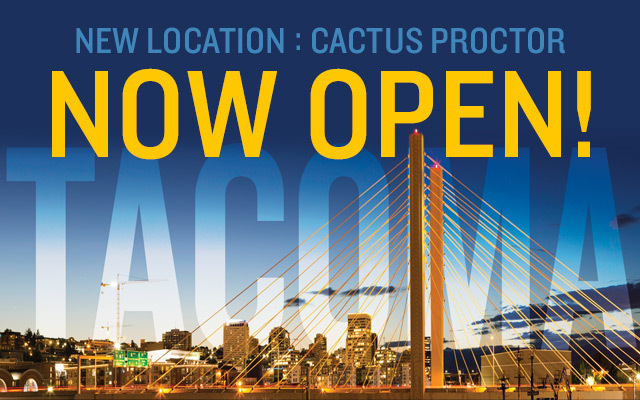 Join us downtown and check out the new Cactus.